On a lot that would've otherwise gone unnoticed, a new two unit development will soon be under construction. 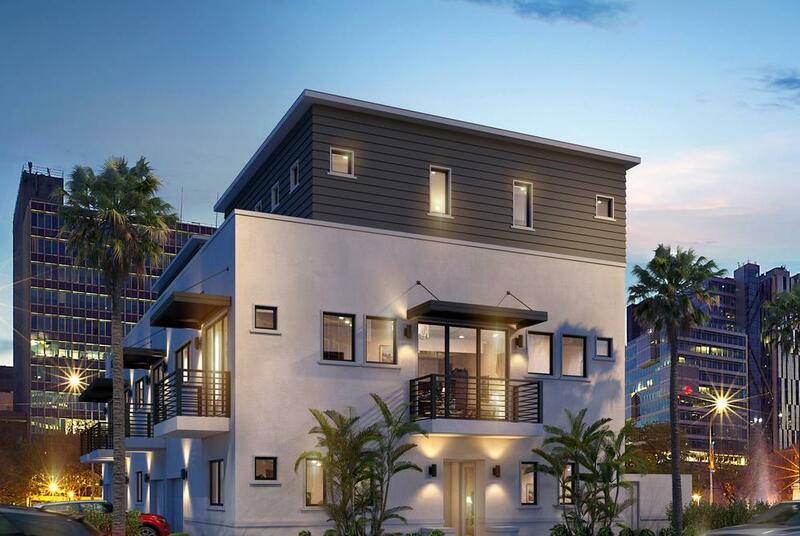 Center City Townhomes, a 3 story luxury townhome development with only 2 units, is proposed for 325 2nd St N. Each unit in this development will be 3 bedrooms with 2.5 bathrooms totaling around 2,700 square feet. Construction should begin this week and prices will start at around $1.2 million.